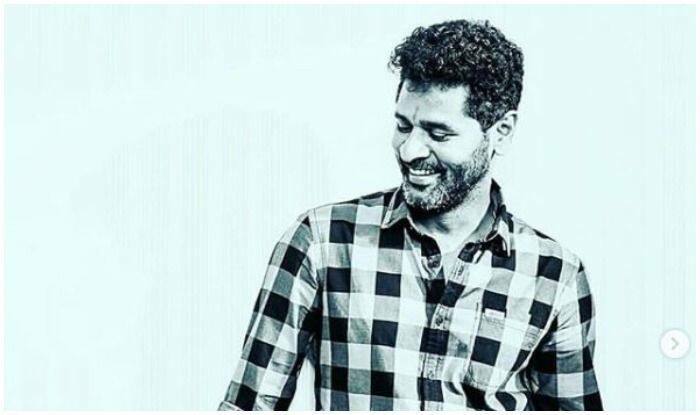 Happy Birthday Prabhu Deva: Fans wish 46-year-old actor with lots of sweet wishes and blessings. Check the messages. Prabhu Deva, who is an amazing choreographer, a super producer, a brilliant director, and a well-known actor, turns 46 today, i.e. April 3, 2019. He has worked in multilingual film, along with Hindi films. He has garnered two National Film Awards for Best Choreography and has also won the Padma Shree award in 2019 for his contributions to the art. Known as Indian Michael Jackson by fans, Prabhu has given many dancing hit numbers to the Bollywood industry. Muqaabla Muqaabla, Kay Sera Sera, Chinta Ta Chita are among them. On his special day, a lot of celebrities and fans took to social media and extended their wishes. Happy Birthday the dancing legend @PDdancing. Wishing the King of Dance @PDdancing a very Happy Birthday, Enjoy this spl vertical video of #Heartukulla Video Song from #Gulaebaghavali ! A @iamviveksiva & @MervinJSolomon Musical ! Prabhu Deva is all set to direct Dabbang 3 starring Salman Khan. They reunited after 10 years after they made blockbuster Wanted. Salman Khan took to Instagram to share the first picture from the sets of the film. Prabhu Deva’s debut as a choreographer was with Kamal Haasan in Vetri Vizha (1989). He has since then choreographed for over 100 movies.He is known to infuse the style of Michael Jackson with a local flavour, and it has today become something of his signature style.